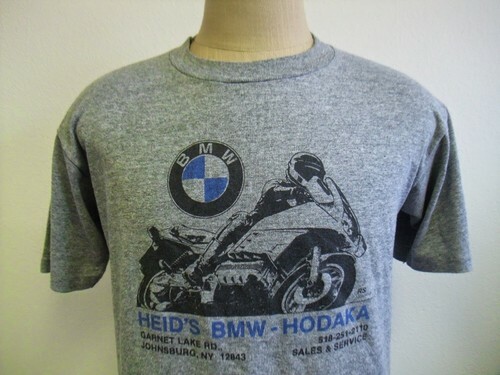 An old vintage Hodaka & BMW shop that’s tucked away in a pretty interesting part of the world. Let's go find it! Now, they no longer sell new BMW motorcycles but Paul Heid has a reputation as an awesome mechanic.